Working with LiveWire Sports once again, we illustrated every Inter Milan signing during the 2018 summer transfer window. Illustrations were prepped within extremely tight deadlines, with players confirmed sometimes just hours before the announcements were made online. The illustrations were used across Inter Milan's website, as well as their Facebook, Instagram, Insta Stories and Twitter accounts to break the news to their fans. Chinese translations were also created for their massive following in the Far East. 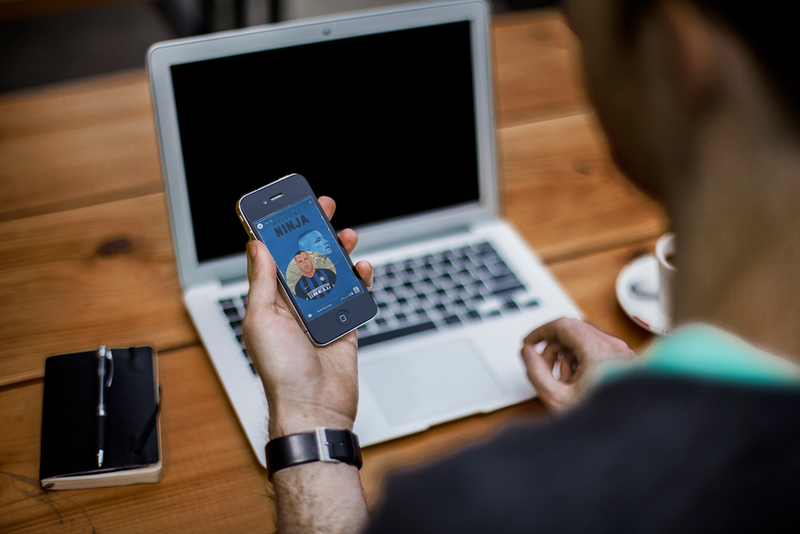 Templates were designed by the team at LiveWire, with our illustrations being added each time. 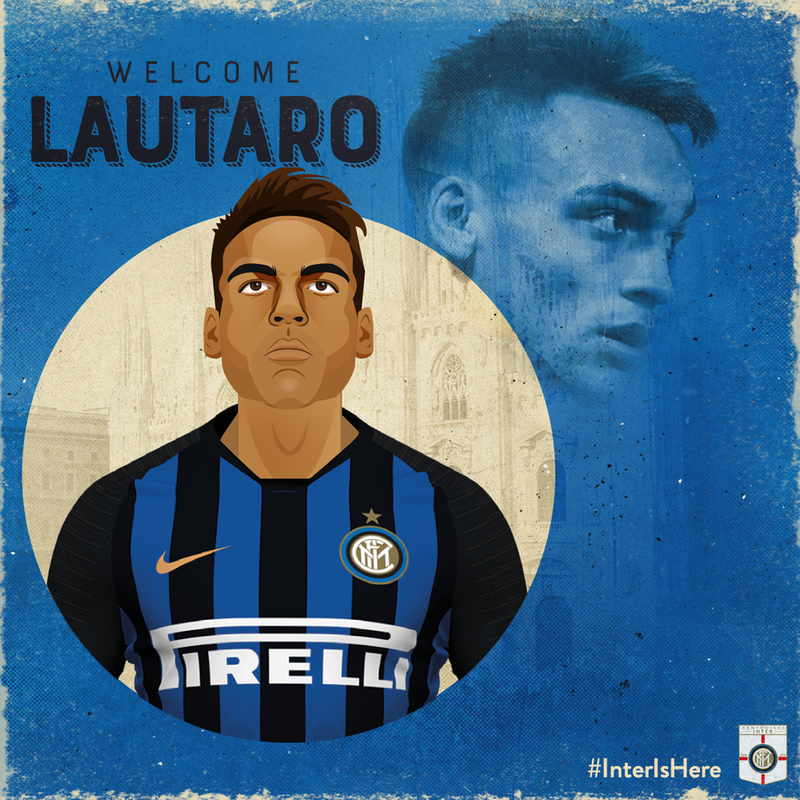 Inter used the graphics provided to lead head up their website each time a new signing was announced. With millions of fans around the world, it was a creative and unique way to break the news and show new players wearing the famous blue and black shirt, even before they had worn it in real life. Signed from rivals Roma for £34.2 million, the all action midfielder was a massive coup for Inter, with fans delighted at his arrival. He will add quality to the Inter midfield as the club takes part in the 2018/19 Champions League and aims to progress in Serie A. The exciting young right wing back has initially been brought in on loan from Sassulo with an option to buy at the end of the season. An Italy U21 international, Politano was coveted by a number of top clubs but chose Inter. The Argentinian centre forward, dubbed the new Aguero, was signed by Inter for £20m from Racing Club. Hopes are high for the exciting striker. Signed on a free transfer from Serie A champions Juventus, Asamoah brings great quality to the Inter back line, plus experience at the highest level. Dutch Centre Back, Stefan De Vrij was another great coup for Inter as they snapped him up on a free transfer from Serie A rivals Lazio. De Vrij was wanted by a number of clubs but has joined Internazionale to add real quality to their defence.